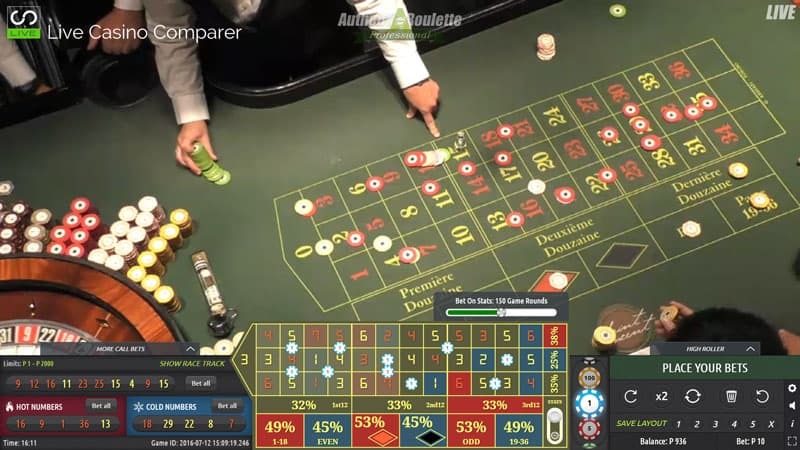 Authentic Gaming was formed in 2015 by some experienced live casino enthusiasts with a vision to create a niche Live Streamed Roulette product. 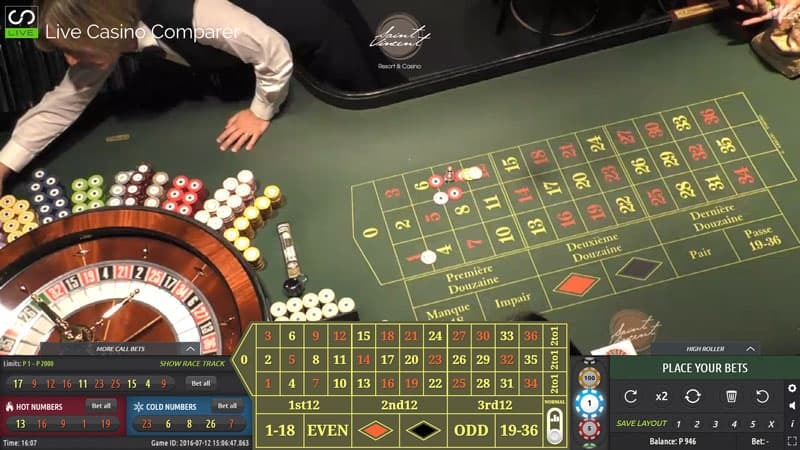 Their USP is to offer live streaming of primarily Roulette from Premier & luxury land-based casinos and resorts from around the world. Their product is very player focused and has one of the most comprehensive playing interfaces in the business. Their attention to detail is impressive. You can clearly see they have engaged with real players to develop a product that suits all levels of playing experience. The company is based in Malta and is part owned by Leo Ventures, who own a number of online Casinos & Live Casino marketing sites. As of 2019 Authentic Gaming’s Product range is quite impressive. 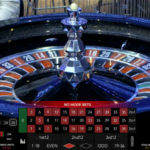 Foxwoods Resorts Casino in the USA – 1 European Roulette Table. 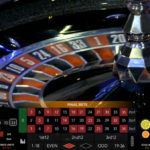 Royal Casino in Denmark – 1 European Roulette Table. 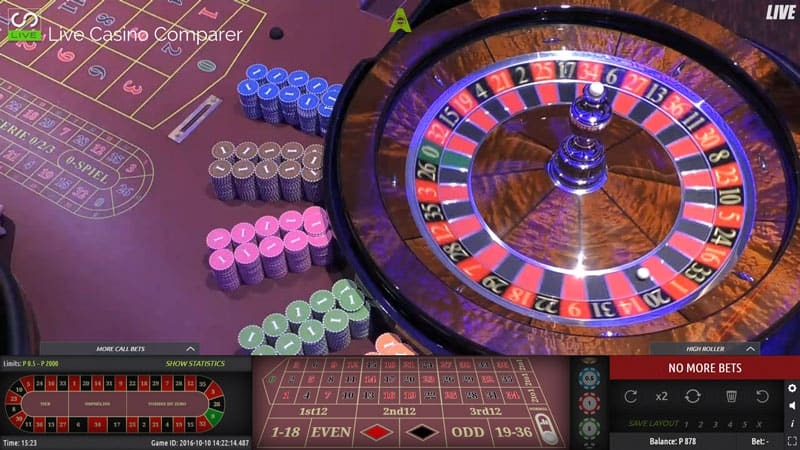 Aspers Casino in London – 1 European Roulette Table. 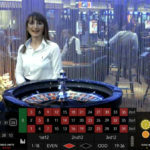 Saint Vincent Resort and Casino in Italy – 2 European Roulette Tables and a Duo option to display both in the same playing interface. 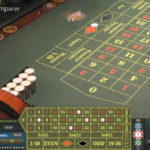 Casino International, Batumi Georgia – 1 European Roulette, 1 Turbo Roulette, Casino Floor Roulette & Duo Roulette (Euro & Turbo Roulette combined in one playing interface). 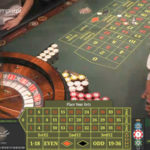 Platinum Casino in Bucharest – 1 European Table & with the Lucky Ball Side Bet. 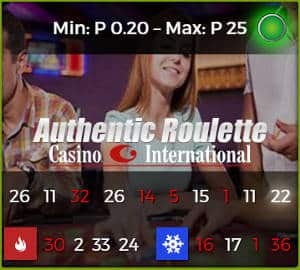 Authentic Arena – Dedicated studio in Malta for Auto Roulette and Blaze Roulette. There are 5 dedicated Auto Roulette wheels located in a purpose built studio in Malta. 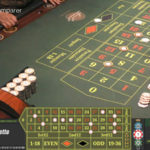 A unique presenter led Auto Roulette solution called Blaze Roulette. A static studio type table located on the casino floor, at the Platinum Casino In Bucharest, called funnily enough, Casino Floor. And all fully available on Mobile, Table and desktop devices. First impression count a lot, certainly for me. 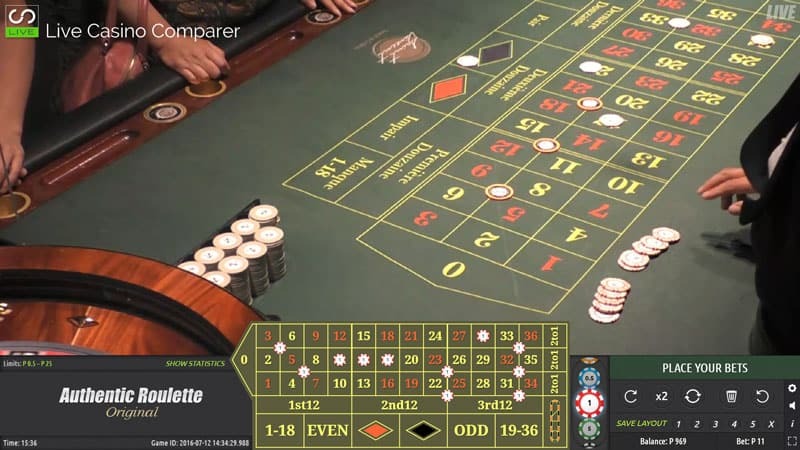 When I very first saw the range of Roulette games I was somewhat taken a back. 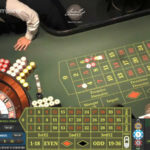 I was used to the very slick and polished studio Live Roulette from the likes of Evolution Gaming and Playtech. I didn’t initially like dirty looking tables and the comparative slowness of the games when compared to their studio counterparts. But the more I played and tested the games the more I realised and enjoyed how Authentic the games were. A bit corny really, but the company name perfectly describes the products. The streaming in the early days was a bit erratic but that has been improved to a level where HD streaming is the norm. Land Based streaming has now become the norm. 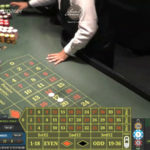 Most good online live casinos have at least one or two tables streamed from land based casinos. They are becoming more popular as each month passes. Talking with the CEO over the years it’s clear that delivery of a slick gaming experience is the number one priority. The playing interface has been built with Mobile first in mind. Historically one of the problems with playing on a mobile device is the ability to access all of the functionality on a small screen. Quite often you’re mis-tapping and selecting bets and options you don’t want. 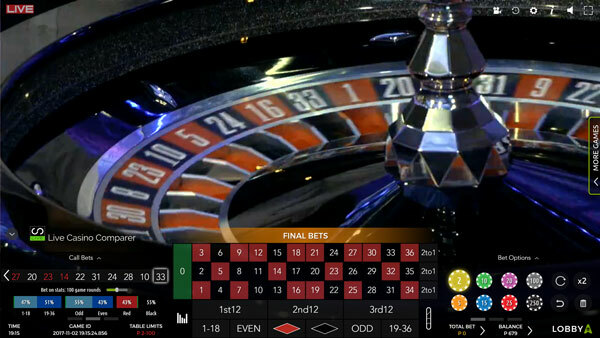 Authentic has got round this by making the betting view full screen, superimposed on the stream of the wheel and table. When bets close this automatically minimises down so you can watch the resultant spin. All of the games use the same playing interface, so it’s worth spending a few minutes explaining what the common options are that you’ll come across. Placing bets has been made so easy. Wherever you see a number in the interface you can generally click on it and place a bet. Ways to bet include using a Racetrack to place French & Neighbour bets. You can select up to 9 neighbours which will cover half the wheel with bets. This is useful if the ball seems to be favouring one side of the wheel over the other. Then there’s the more detailed Big Bets with combinations to help you place Complete or Half complete bets for individual numbers. Comprehensive statistics are available for up to the last 250 spins and these can be displayed in multiple ways. One of my favourites is viewing on the betting grid how often a number has been hit. The Auto bet feature allows you to repeat your last bet, both numbers and amount for a predetermined number of spins. These range from 5 to 50 and will continue until you’ve exhausted the spins or your bank balance – whichever one comes first! The High Roller feature allows you to set auto bets for the Hot, Cold & Latest Numbers. There’s also a facility to select additional neighbours for each of these. You can save up to 7 different bet layouts and recall them whenever you like. This is particularly useful if you have favourite patterns that you like to bet that aren’t covered by the system supplied options. 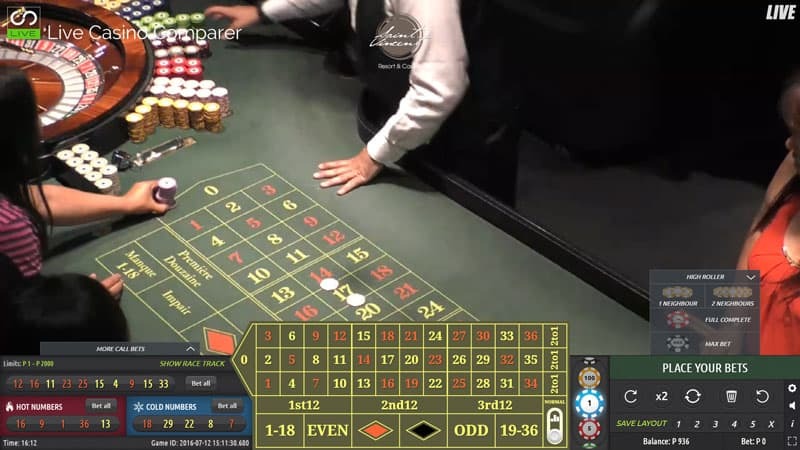 This is the first Live Roulette table streamed from a USA land Based Casino. Other providers will no doubt follow, but Authentic got here first!. The table is unusually a European, single Zero table. This is normally reserved for VIP’s in American land based casinos. In this case the table is located in a separate area within the casino. 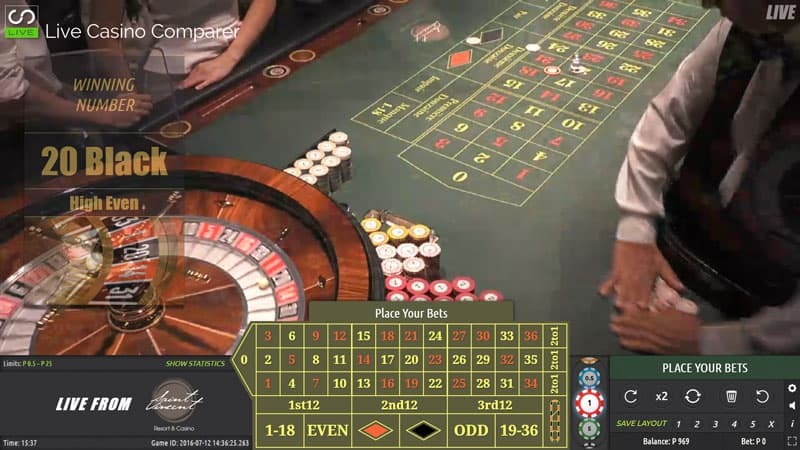 1st American live streamed Roulette table. Play on Mobile, Tablet and Desktop. This is another first from Authentic Gaming. 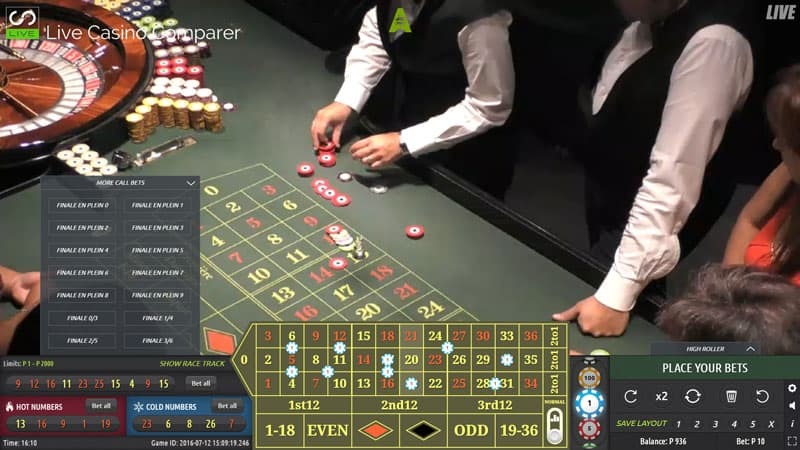 This time, the table is being streamed from the Aspers Casino in London. Square footage wise Aspers has the largest gaming floor in the UK. It’s a European Roulette table. 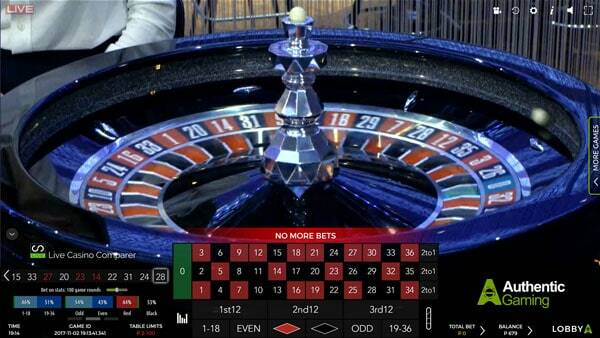 1st UK live streamed Roulette table. Of all Authentic’s tables I think this one is my favourite. I like the look of the table, it’s clean and the surroundings exude class which is what I like. This table has the added benefit of offering a localised solution for Danish players, who are normally restricted to where they can play online due to restrictions with licensing. Open Sun/Mon 17.00 – 00.00, Tue/Wed/Thu 17.00 – 01.00, Fri/Sat 17.00 – 02.00 GMT. The St Vincent Resort and Casino holds a premier location in the Aosta Valley in Italy. If you’ve every been skiing in the area you’ll know just how stunningly beautiful it is. 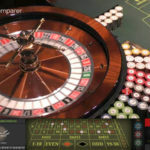 2 European Roulette Tables – Original and Professional. A Duo option where you can play both at the same time in one interface. Casino Hilton International, Batumi Georgia. 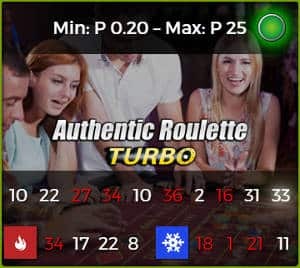 1 Turbo Roulette table – Game every 60 seconds. Bet while wheel is being spun. 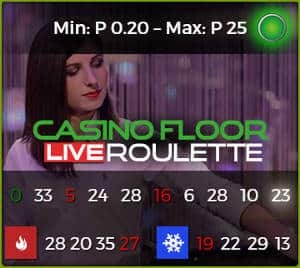 Casino Floor Roulette – studio based table located on the casino floor, only for online players, Games rounds take 50-55 seconds – open between 12:00 pm – 02:00 am CET. 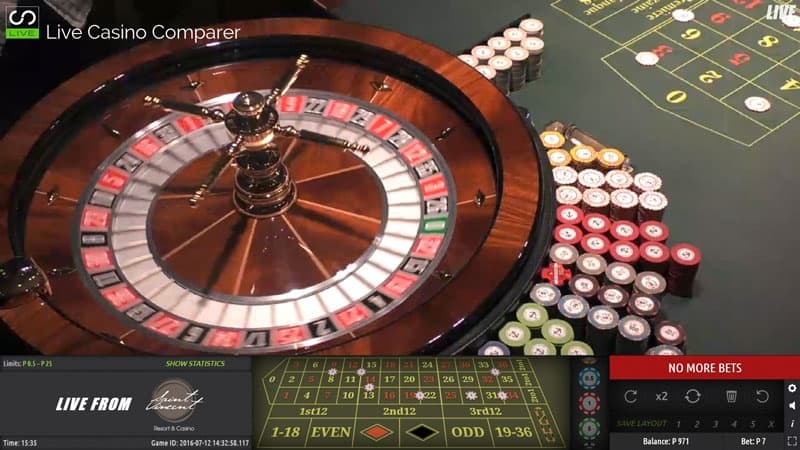 Duo Roulette (Euro & Turbo Roulette combined in one playing interface). 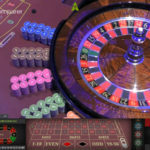 1 x European Roulette Table. Available to play on Mobile and PC. 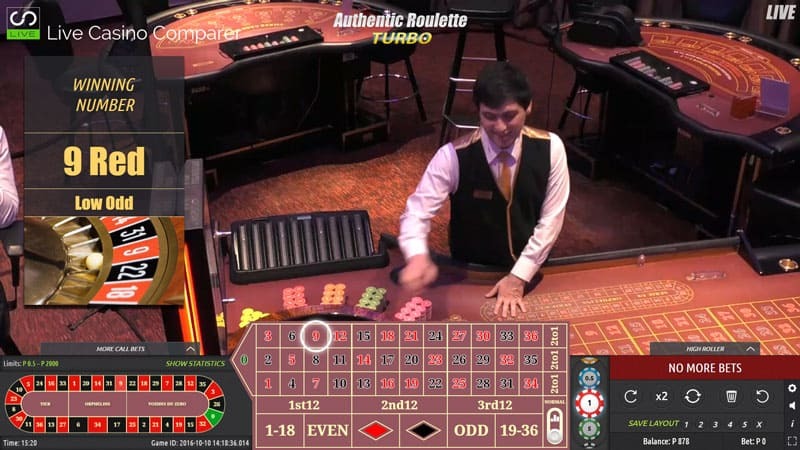 Authentic Gaming has a comprehensive live Auto Roulette solution. 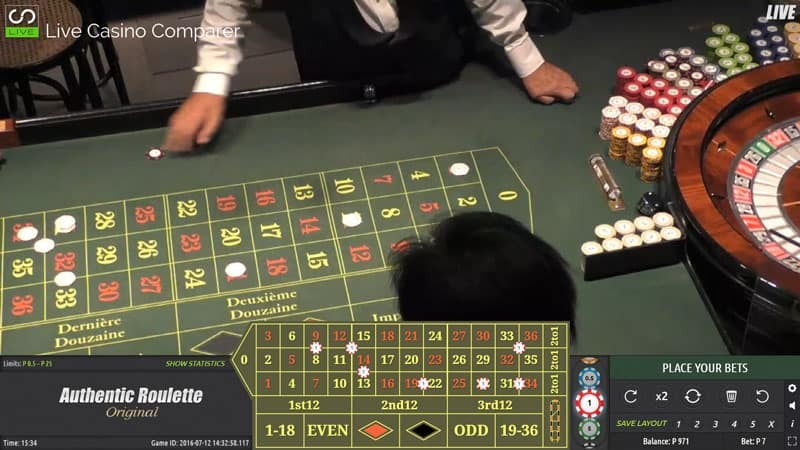 Their selection of Auto Roulette games covers most player requirements. 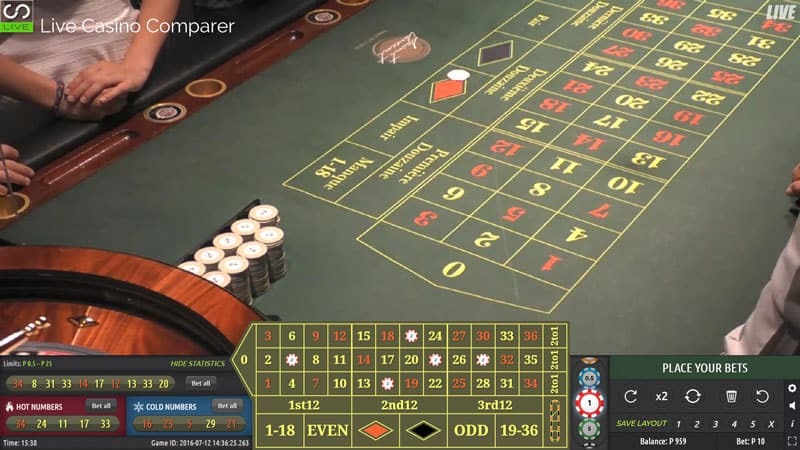 The base game is standard European Roulette with a single Zero. 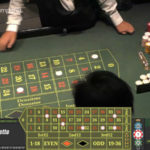 The differences between the games is the Betting time, the time is takes to complete each game round and the stakes available on a particular wheel. 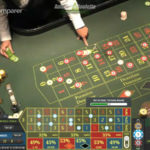 In terms of functionality all of the games are exactly the same, with the exception of Blaze Roulette, which is a Presenter hosted Live Auto Roulette solution. 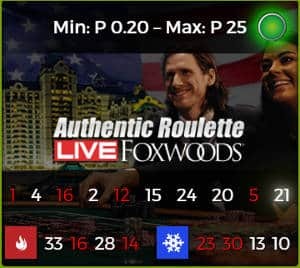 Lovers of American Roulette and the La Partage rule will be disappointed though as neither is available as a playing option. 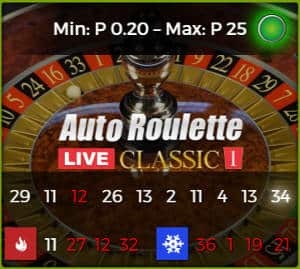 Auto Roulette Live Classic 1 – Which has a betting time of 25 seconds and a full game round time of 63 seconds. Auto Roulette Live Classic 2 – Which has a betting time of 30 seconds and a game round time of just over 68 seconds. 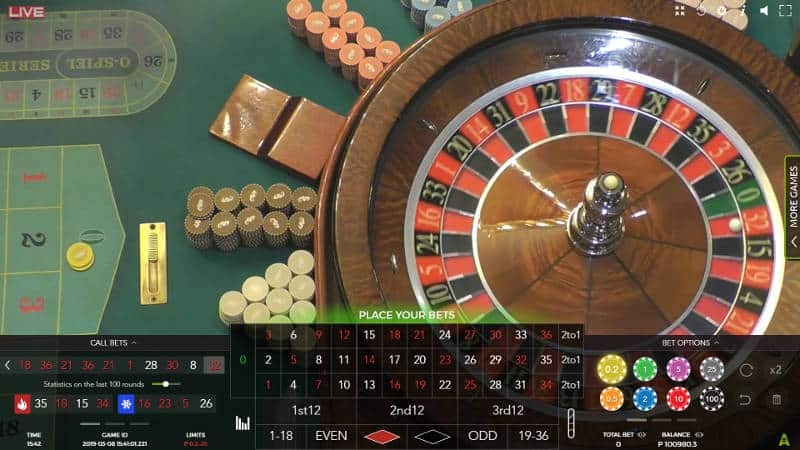 Auto Roulette Live Speed 1 – Which has a betting time of 18 seconds and a full game round time of 55 seconds. Auto Roulette Live Speed 2 – Which has a betting time of 23 seconds and a game round time of just over 60 seconds. 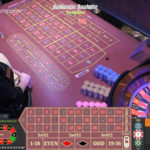 Auto Roulette Live VIP – Which has a betting time of 30 seconds and a full game round time of 65 seconds. 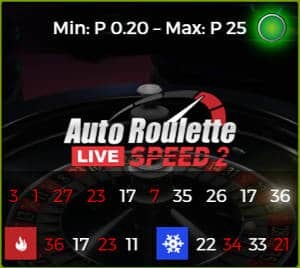 A new Duo Auto Roulette has been introduced which comprises of the two classic Auto Roulette wheels in one playing interface, which makes playing two wheels easier to do. 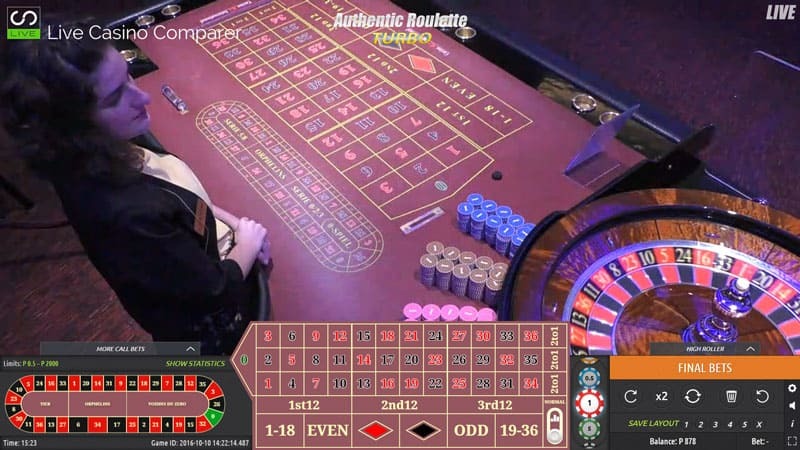 Presenter led Auto Roulette table. Open between 19;00 – 01:00. Full game round takes about 55 seconds. Streamed from the Arena Studio in Malta. 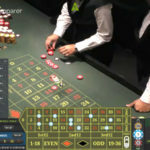 It’s nice to see a supplier coming into the live casino market that is offering something different from the standard studio based solutions. Whilst very good they don’t quite capture the atmosphere of the land based casino and for a certain type of player that is what we yearn for. I haven’t really been a convert of streaming from Land-Based casinos. The visual quality has not always been very good and some of the tables that are used to stream for have quite frankly seen better days. 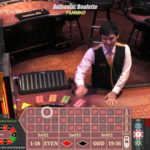 Targeting the premier casinos resorts is a really good idea as long as the quality of the picture and sound matches that of the playing interface. It’s unusual for the mobile solution to be as good as the desktop version but I’ve been quite happy to play on my mobile, even though it’s rather small. 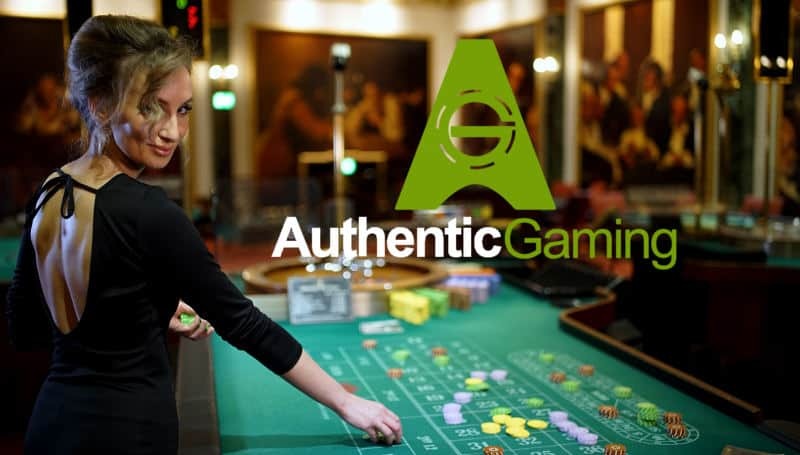 Authentic Gaming currently holds a Maltese Gaming license and from August 2018 a UKGC License.